In order to get a Training Completion Number, please download and fill-in the “CRLF_template” form. 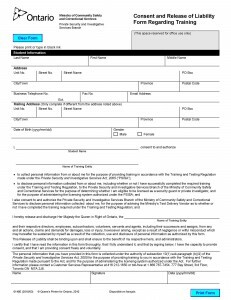 Please fill-in all information including phone number, email address and the date of birth, and write down “Marshal Security” in Name of Training Entity field. 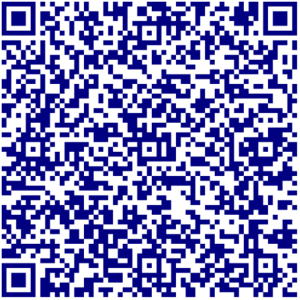 After completion, please print, sign and scan the form and send it back to Marshal Security (info @ marshalsecurity.ca). 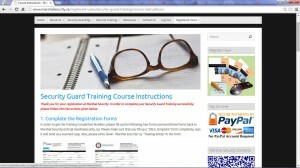 Now the first thing you should do before starting your study is that you download the training manuals. 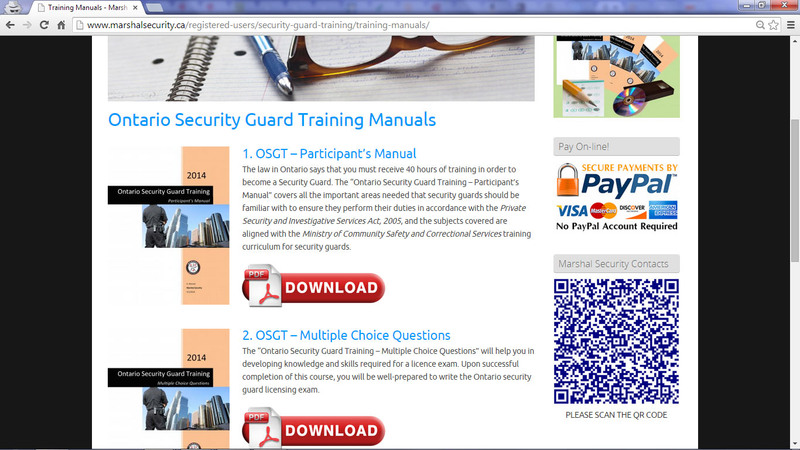 There are three books related to Security Guard Training and one related to First Aid and CPR. The first book is the course training manual and you should read it whenever you get time. 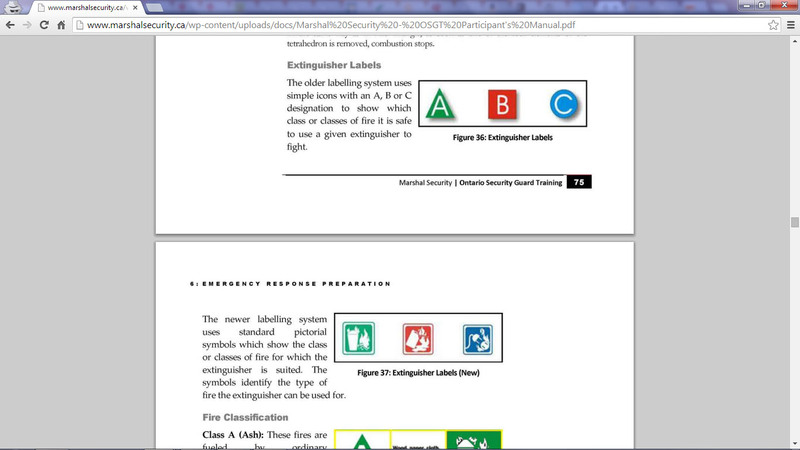 The second book has training manual’s quizzes and the practice test. And the third book is a reference manual and it has the laws and the regulations related to security guarding and the security profession. 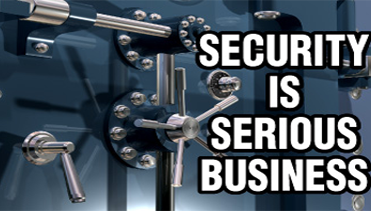 It is a handy tool when you need to refer to any law related to security industry during your work. The Emergency First Aid & CPR manual is a handy reference to recall the procedures that you have learned during your First Aid & CPR course. 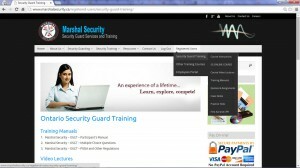 The Security Guard Training study materials is located under Registered Users | Security Guard Training menu, and the instructions on using the Course are located under Registered Users | Security Guard Training | Course Instructions menu. You should start your study with Registered Users | Security Guard Training | SECURITY ONLINE COURSE. 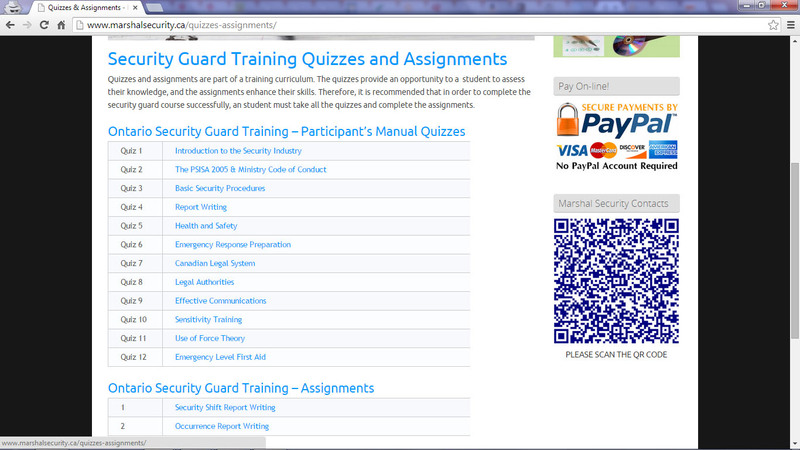 The student is required to follow all modules and units in sequence. Once a unit or module is completed, he/she will have to mark it as completed. 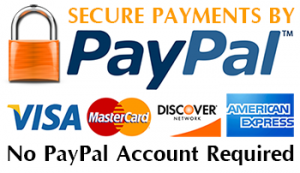 At any time, the student will be able to see his/her progress in the course in a progress bar. 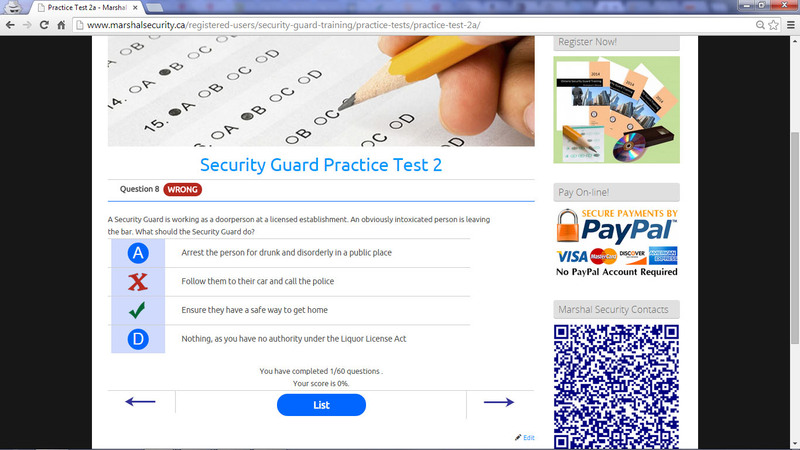 After completion of 12 modules, the student is required to take a Participant’s Manual Practice Test. Then, in order to prepare for license exam, the student is strongly recommended to complete the additional Practice and Mock Tests. 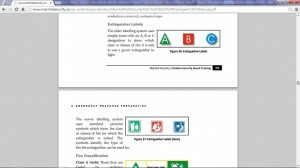 All the study material is also available to you under various sub-menus. 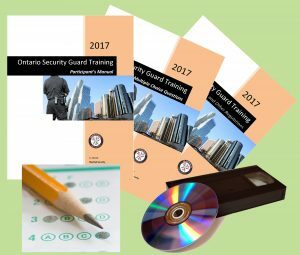 Once the Security Guard Course is completed, the students may jump directly to Class Notes and the Practice and Mock Tests. 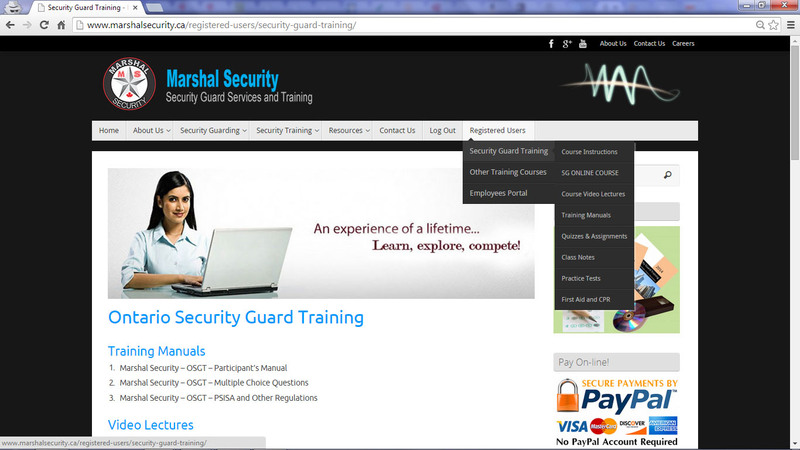 Just click the links or click the respective sub menus of Security Guard Training menu. 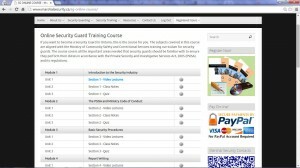 If you feel to refresh a part of the course, you may watch the related video in Registered Users | Security Guard Training | Video Lectures. If some thing is still not clear, please refer to the Participant’s Manual. When you finish reading Class Notes of a section of a manual, answer the questions in a quiz related to that section. Once you have completed the quizzes and assignments of all the sections, answer the questions in “Participant’s Manual Practice test“. You may repeat the test as many times as you like. 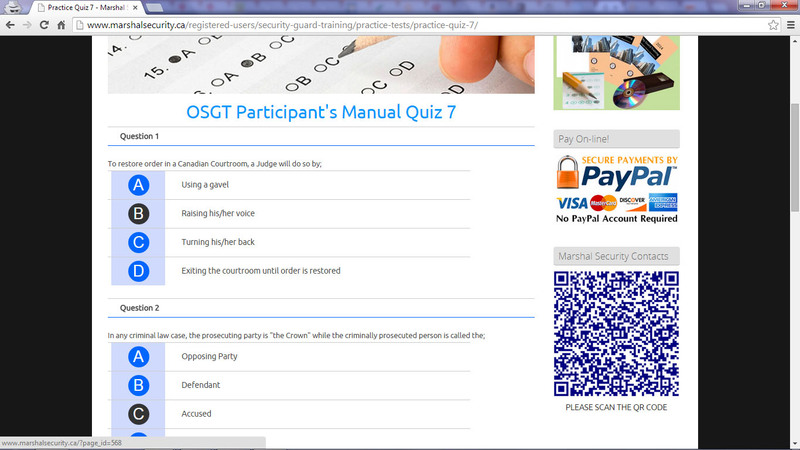 Every time you attempt the test, the question order will change randomly. After completion of “Participant’s Manual Practice Test”, please complete the other Practice Tests. Concentrate on Practice Test 1 to 7. If you have time available, complete the other tests as well. When you feel prepared, take the Mock Tests. The results of first 7 mock tests will also be sent to your instructor so that he can assess your progress in the course. Please note that the answers to MCQs are given only in Practice Tests. 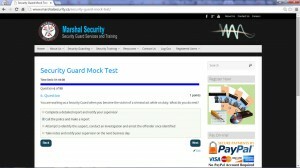 The Mock Tests are there just to evaluate your performance. Only book you licencing exam once you feel comfortable with these tests. At a minimum, getting a score of 85% or better is recommended in first 5 mock tests. Whenever you have time, take a class on Emergency First Aid & CPR. 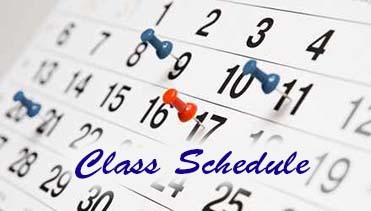 Since it is a different subject, the class can be taken at any time (beginning, during, or at the end of the course). 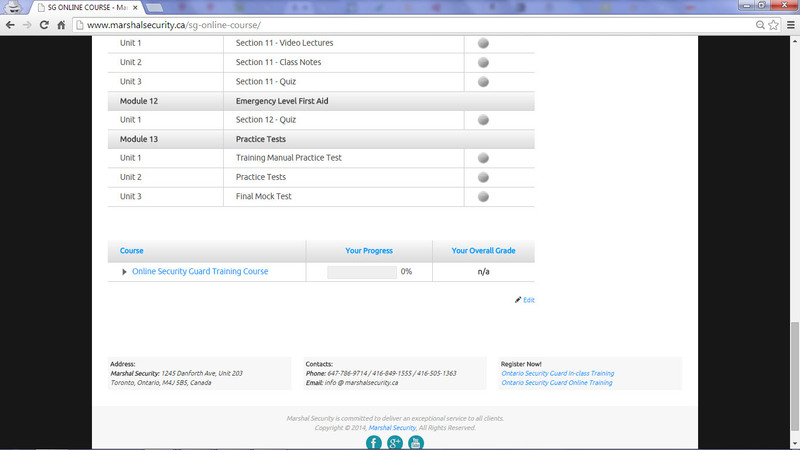 The First Aid & CPR training is mandatory to have in-class, and can not be taken online. 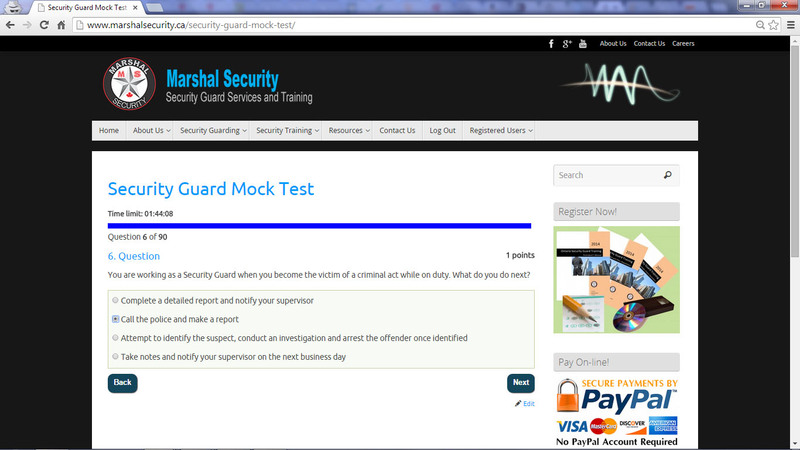 Hence, you have to come to Marshal Security’s office in order to complete this training. Please click the Course Schedule to find out the location, date and time. If you are taking Emergency First Aid & CPR course at some other Training Entity, please make sure that the agency is approved by WSIB. 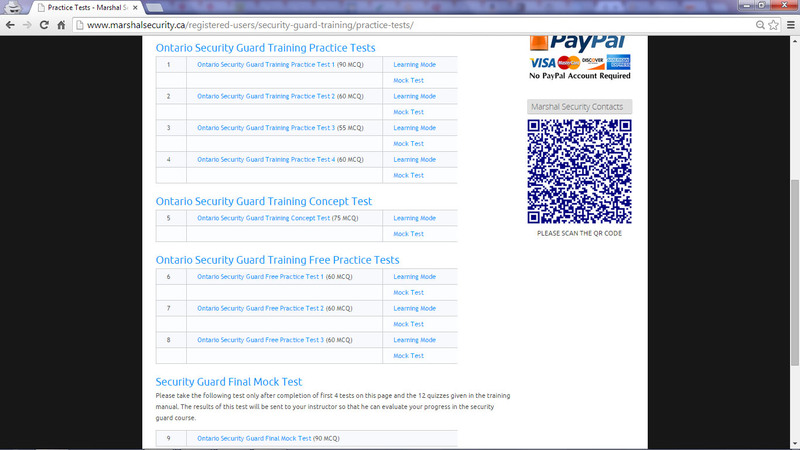 Here is a list of providers that are approved to deliver First Aid & CPR training. You will receive the “Training Completion Number” 5 days after your registration and after completion of First Aid & CPR training. This is the minimum time required to complete your training. 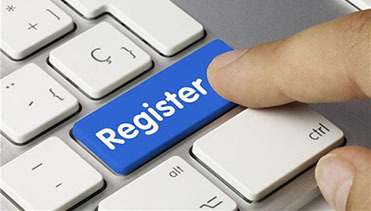 If you are ready and feeling comfortable with the course content and the exercises, go ahead and book your licencing exam using the Training Completion Number. Remember, you can not book your exam if you do not have a Training Completion Number.